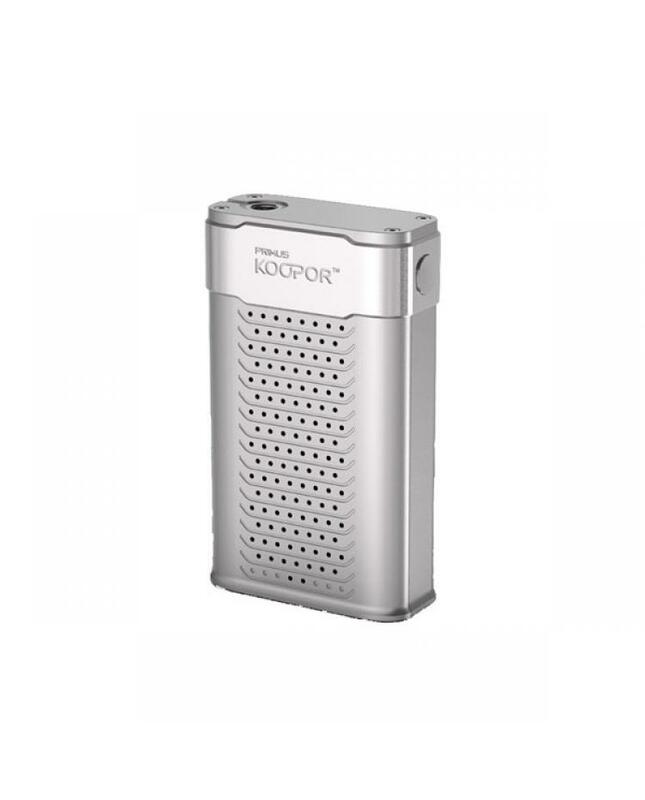 koopor primus is newest kooportech temp control mods, the new TC mod made of stainless steel and zinc alloy, max output 300watts, powered by three-piece 18650 batteries. 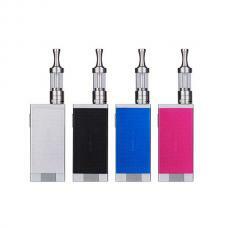 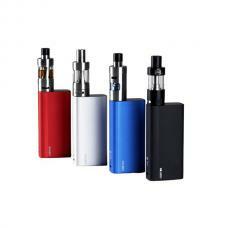 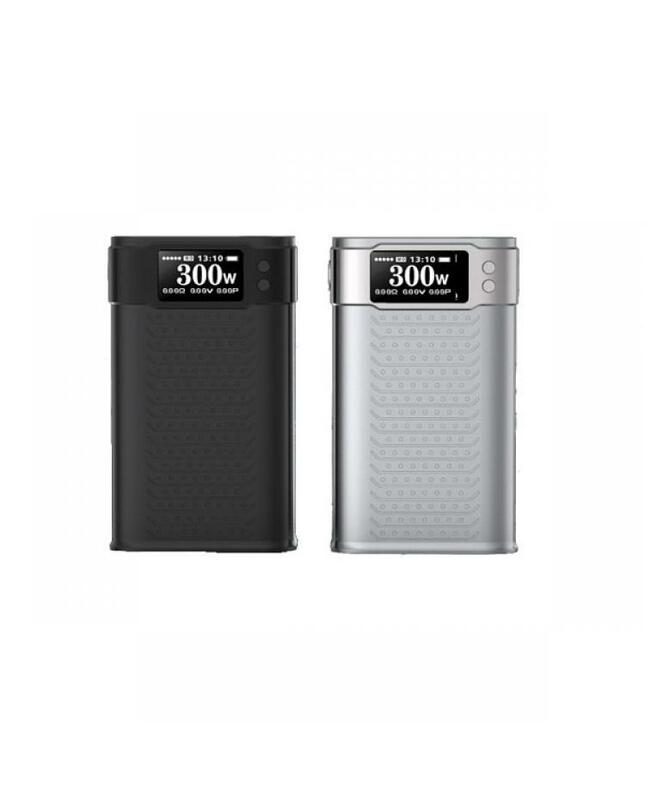 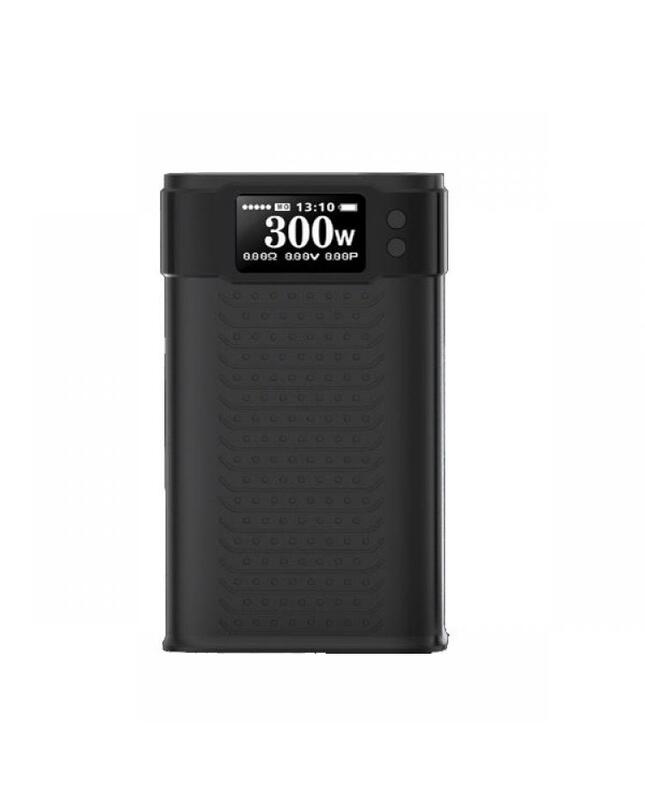 the smok primus mod with magnetic battery door, easy replace batteries. kooportech primus TC mod with newest temp control technology, temp control range from 100 to 300 degree, support NI200, Titanium, SS wires. 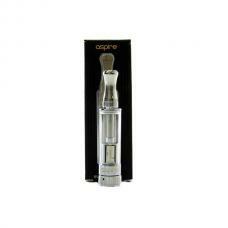 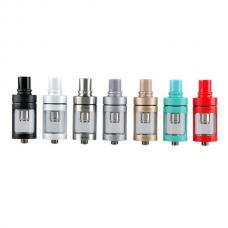 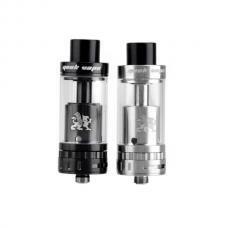 recommend work with smok tfv4, Soter tank, Griffin 25 etc.